Watch out London, there’s a White Walker about! A Game of Thrones White Walker has literally been spotted walking around the streets of Central London. From talking the tube, to stopping traffic on Tower Bridge, its all to celebrate the release of the fifth season on Digital HD. Did you watch the season finale episode? What did you think? Check out my review here. 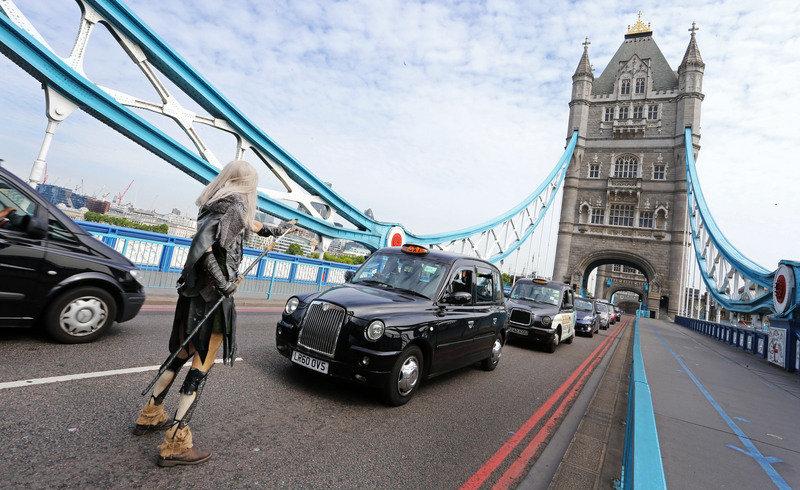 Check out the gallery below of the White Walker in London.